New Delhi : The Central Board of Secondary Education (CBSE) has released the Skill Education (Vocational) subjects list for both Class 10th and Class 12th students for the CBSE examination which is scheduled to be held in February, March and April in 2019. The exam schedule will be out on the official website of the board, www.cbse.nic.in. Here is the PDF link to check the list of probable subjects which has been released for CBSE Class 10 and Class 12 students of which examinations are proposed to be conducted in the latter half of February 2019. The CBSE Class 10th and CBSE Class 12th exams date sheet to be conducted in February 2019 has not been released yet. According to CBSE official's statement "the date-sheet will not be released this week. The entire schedule will be released on the official website of CBSE in upcoming months. 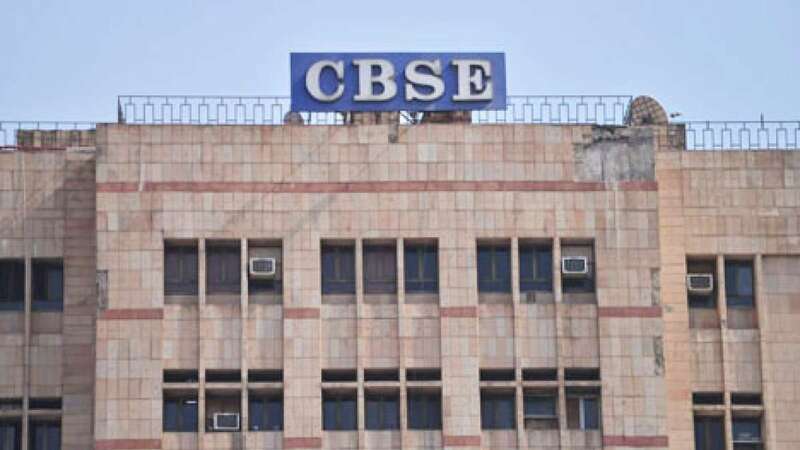 Last year the CBSE Board exams were conducted from March to April and a total of 10.76 lakh students registered for the CBSE exam out of which 10.20 lakh had appeared for it. Central Board of Secondary Education (CBSE) was founded on November 3, 1962. The organization is headquartered at Preet Vihar, New Delhi. Its primary function includes preparing academic programmes and organizing examinations, especially for Class 10 and Class 12 students.